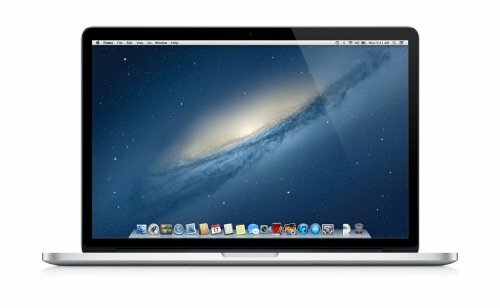 The Apple MC975LL/A 15.4″ MacBook Pro Notebook with Retina Display is a powerful notebook computer with an innovative, ultrathin, ultraportable aluminum unibody design. It is loaded with advanced power management features and an integrated lithium polymer battery, which work together to provide up to 7 hours of wireless web browsing. The most noticeable difference between this MacBook Pro and its predecessor is the Retina display.